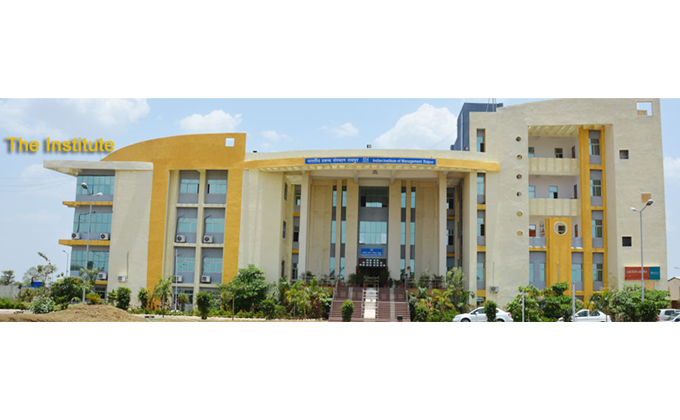 IIM Raipur is organizing Management Development Program on Finance for Non-Finance Executives from 23rd to 25th of July, 2015.This program is designed for executive managers, senior executives in non-financial positions who need to improve their financial skills in order to make critical business decisions involving cost-savings, budgets, new projects and growth strategies. This program is appropriate for non-financial managers in every functional area in the industries, both in public and private sectors. Participants from different parts of the country and from various industries will partake in the programme. The program can be instrumental to enhance the profile of operating managers as finance cuts across all levels and types of business. In other words knowledge of ‘Finance’ becomes important as it exerts unifying influence over process that aims attainment of towards company’s goal. The program provides the managers with a comprehensive working knowledge of critical financial principles in an easy to follow manner, so that knowledge gained will help them make better decisions in their organisation. The objective of this programme is to help managers decipher financial jargon and enable them to see the real business implications of numbers, which would in turn help them be better decision-makers. The programme would cover the following topics: Understanding and Analysis of Financial Statements; Cost management for Problem Solving and Decision-Making; Evaluation of Investment Projects and Financing; Overview of Indian Financial Markets; and Contemporary Topics in Finance. The method of pedagogy would include a suitable combination of classroom lectures, interactive discussions, class exercises, case studies, and experience sharing. Both the conceptual and practical side of finance will be discussed. Experienced faculty of IIM Raipur along with eminent experts from the industry will conduct the sessions. Programme Directors, Prof. K. K. Ray & Prof. Vinay Goyal will be moderating and leading the programme throughout the three days.